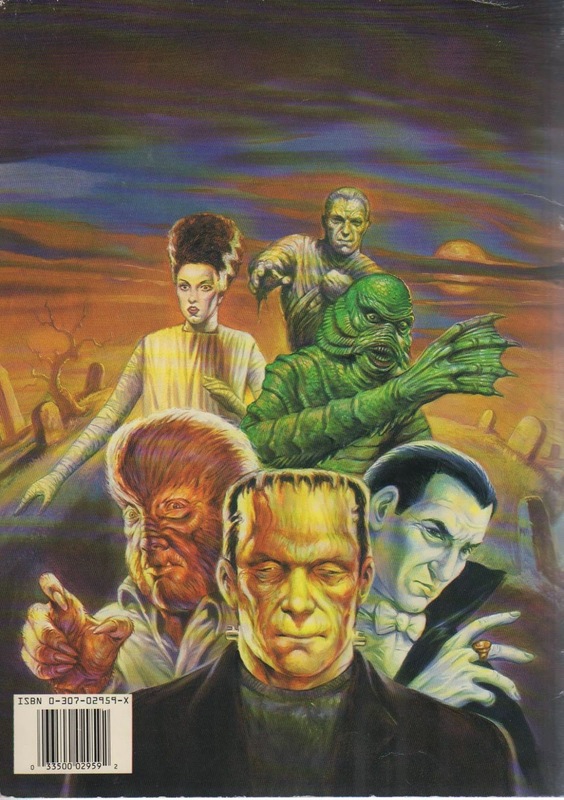 Here's the final page and rear cover from the 1991 Universal Monsters Coloring Book. This guy is just BEGGING for a little tickle-belly when he leaves his midsection exposed like that.! 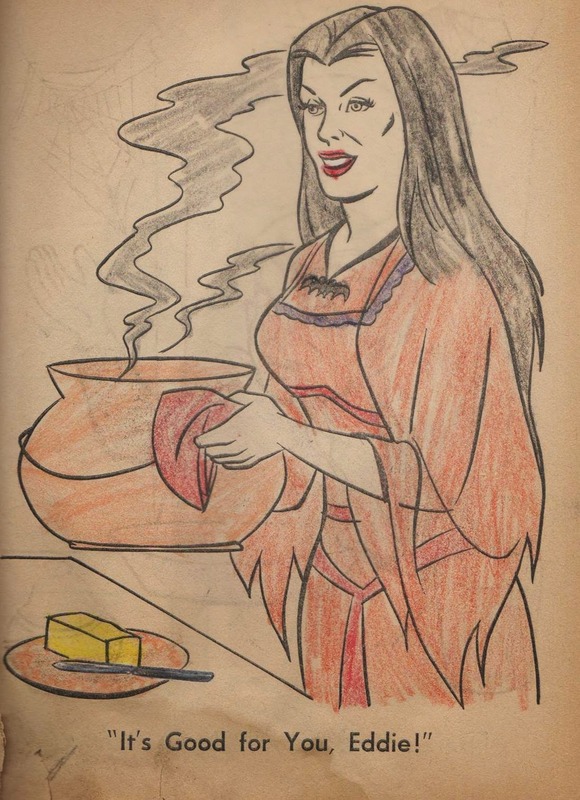 I understand that, in keeping with the producers' with that The Munsters be an educational show, the following page in the coloring book was originally to be an explanation of why Lily Munster was sewing a spider-shape in her needlepoint project. 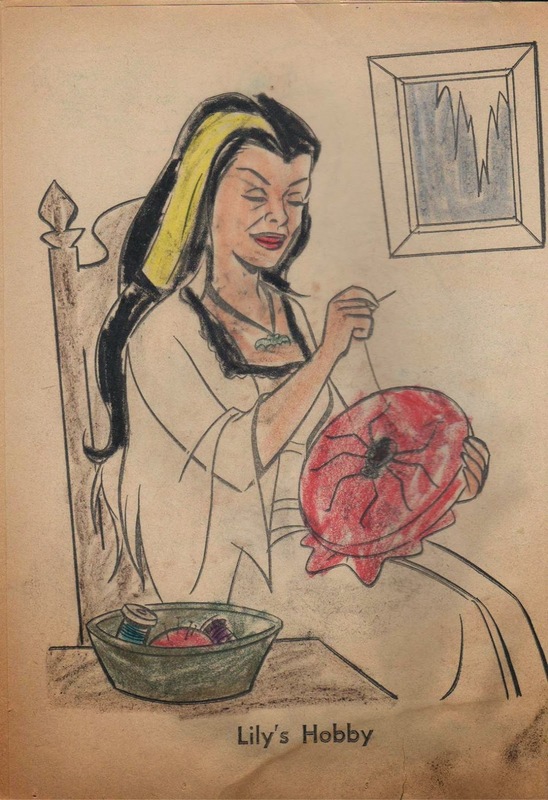 It was to show the Munster family watching a TV show explaining the myth of Arachne, who was such a good seamstress that (according to Ovid) she got snooty and Athena turned her into a spider. 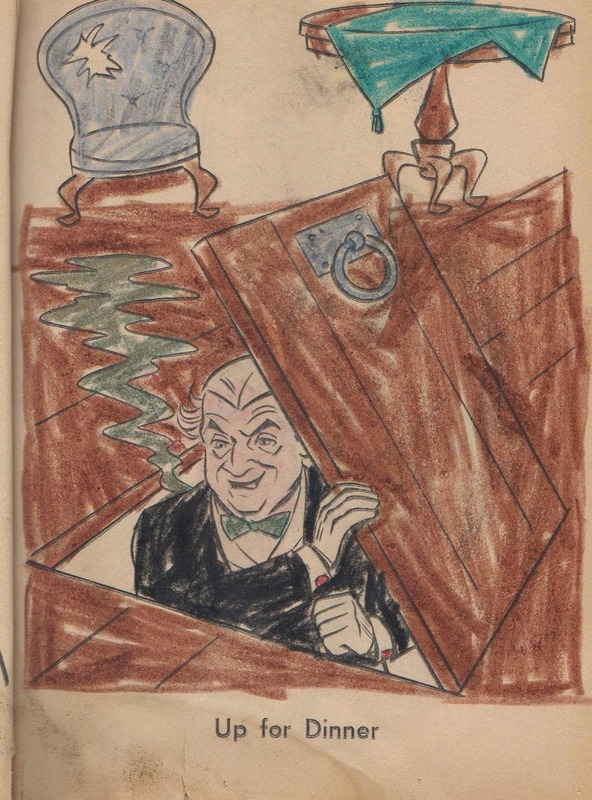 The context for this image of Grandpa ascending from his basement lab was to be explained as a political allegory for society's treatment of its elderly. 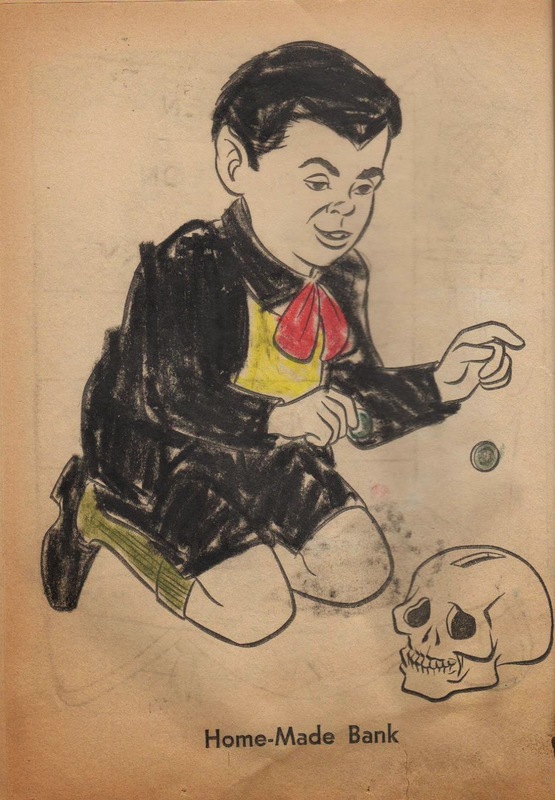 Of course, the depiction of Eddie Munster dropping a coin into a bank made from a presumably human skull was to provide a commentary on the prevalence of gambling in society. It's pretty pathetic that in Oklahoma (for example) public education in general is considered underfunded. Yet a so-called "Oklahoma Education Lottery" raises millions of dollars -- very little of which, proportionately, goes to any educational use. Eddie is showing where public money SHOULD be spent -- directly on the mind -- instead of investing in the fallacy that tricking the ill-informed into gambling will provide revenue for a public service. It's all right there in the subtext! 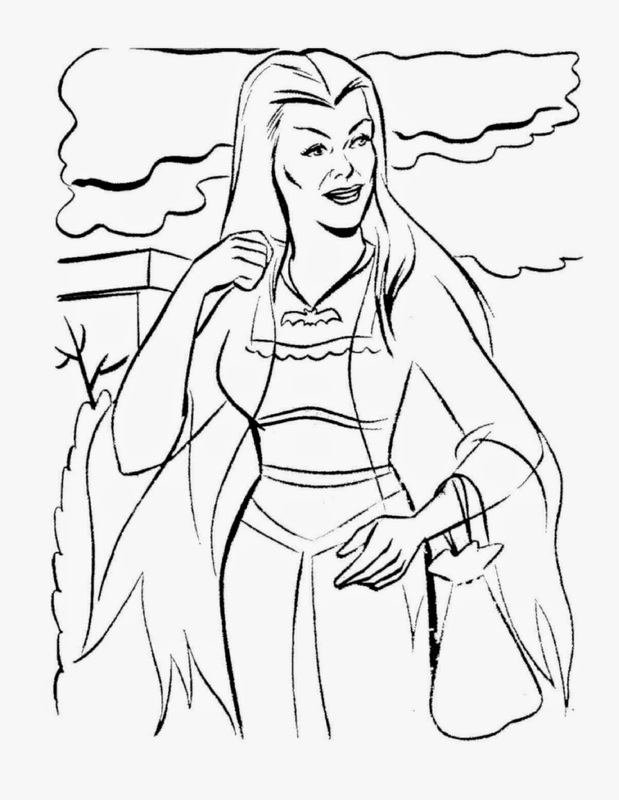 Print-n-color your own Mrs Munster. 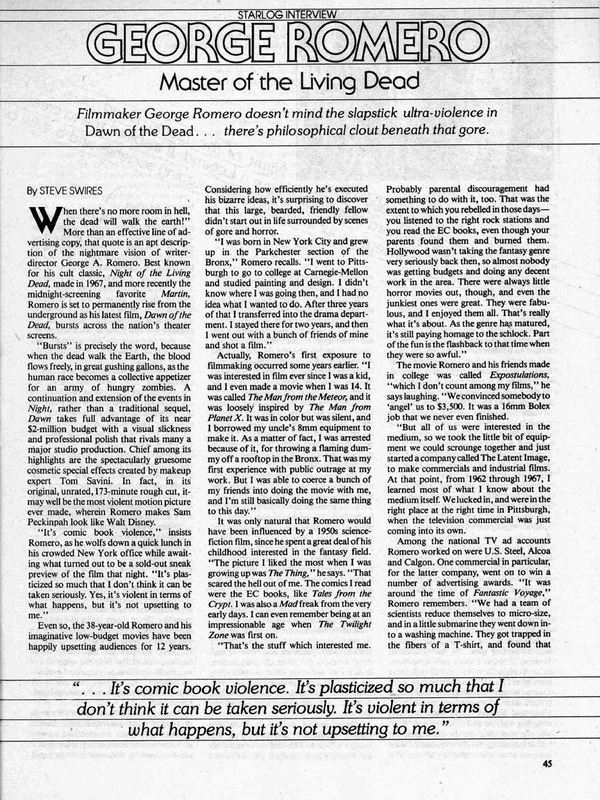 Whereas the first version was told as a third-person narrative, this is an experiment in story-through-dialogue. 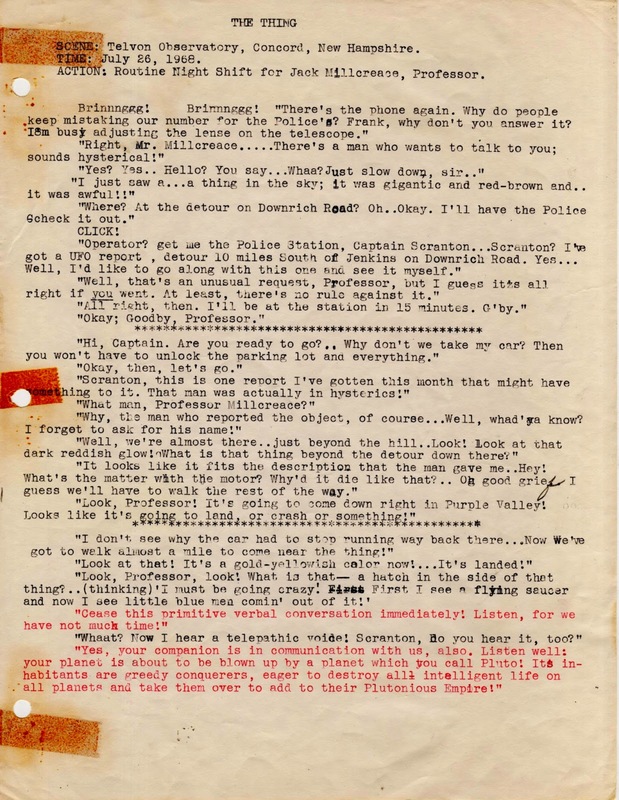 We have more attempts at names -- Jack Millcreace. ??What?? However, our protagonists are no longer police, but a “Professor” whose assistant gets a phone call of a UFO sighting. Professor Millcreace swings by the Police Station to pick up Captain Scranton before heading over to investigate. 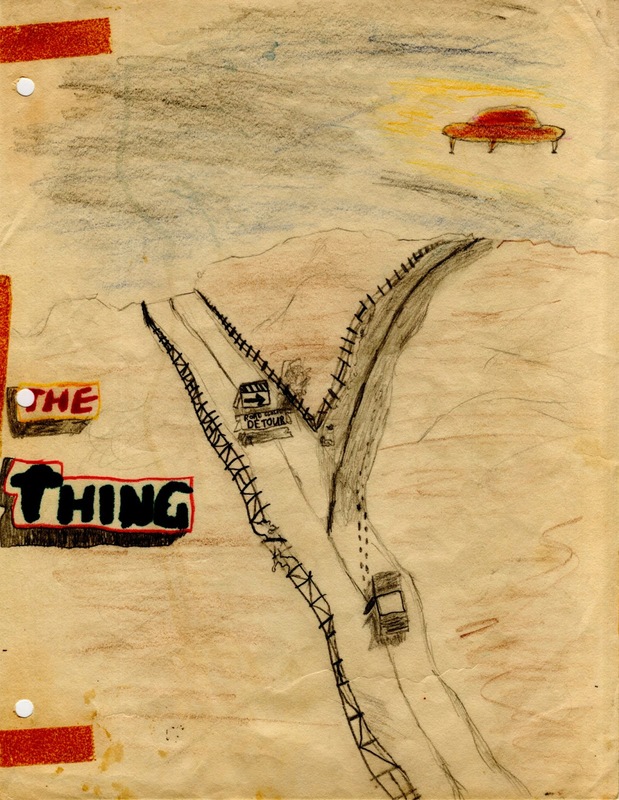 Added is a genre-savvy bit of business about the car’s motor dying in the presence of a saucer. And little blue men comin’ out of it! Don’t you think it kind of counterproductive to add to your empire by killing everybody? I mean, what’s the fun of being the King if there’s no one around to notice? As with the original version, the doomsday weapon is an S-Bomb (standing for silicon). This word might have been floating around in the cultural air as a swipe from the silicon-based form of life in Star Trek’s “Devil in the Dark” episode. 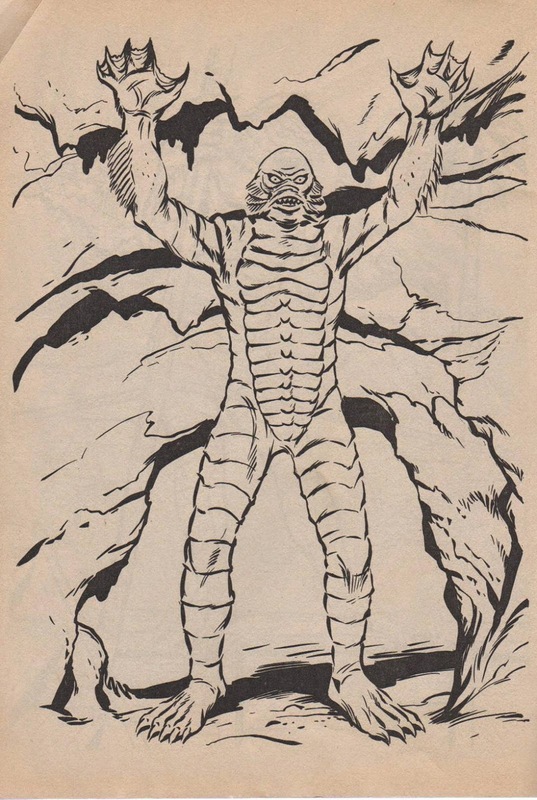 So, we have these aliens sent to convey a few lucky folks away in a Noah’s Ark concept, just before doom hits. 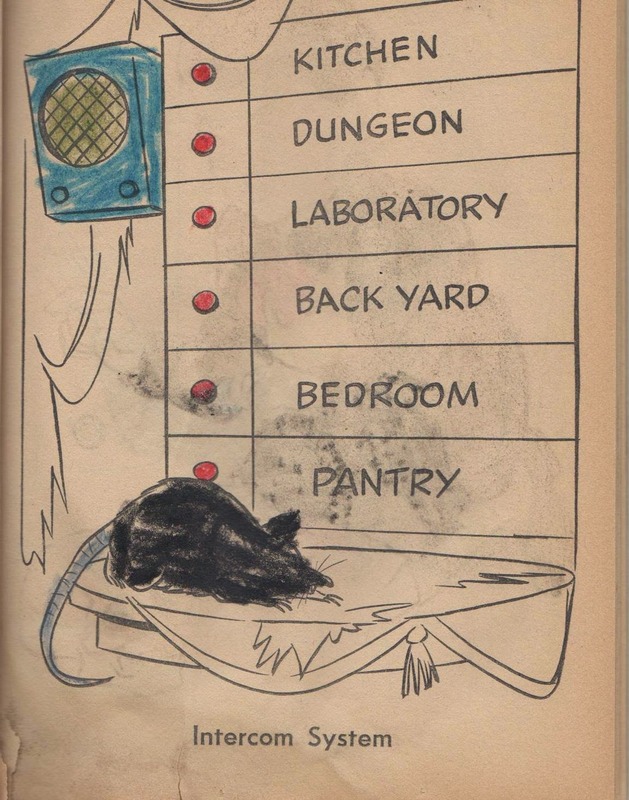 Then a real brain-bender: The aliens are from a little planet called “Earth” -- cue weird Theremin music, followed by “The End” and seventeen question marks. 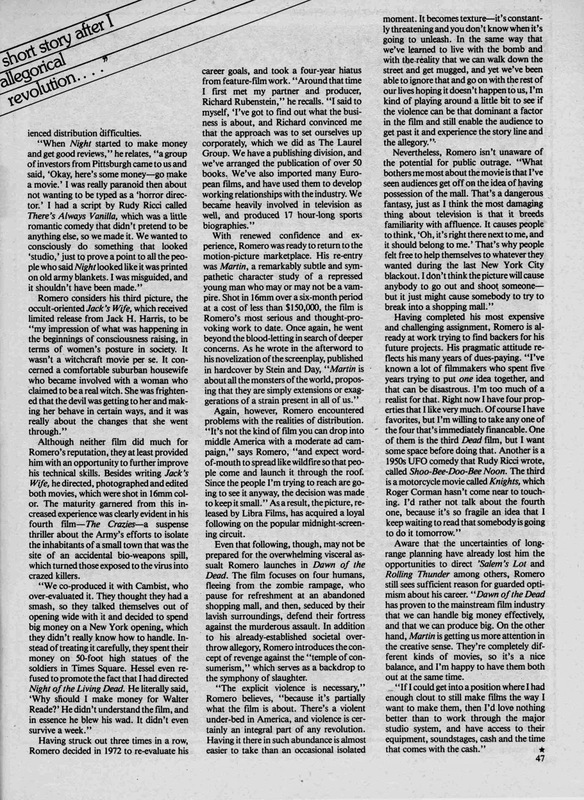 Left unexplained (because not noticed by the author at the time) is how the alien ship is from Earth, when the story itself is set in “New Hampshire” (first line on first page)! Another oops! 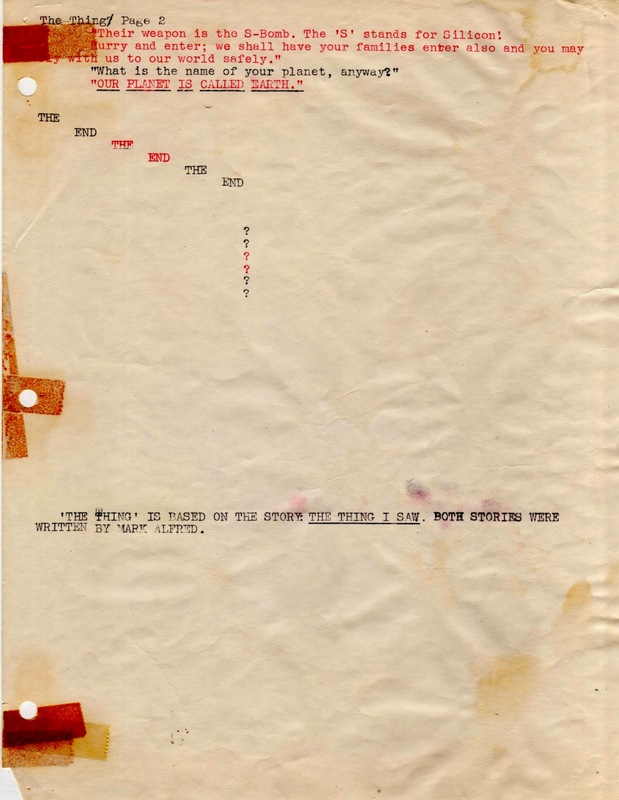 Note the authorial note for the ages. Many years from now, literary scholars will want to know which version of this story came first. Now they won’t have to guess! 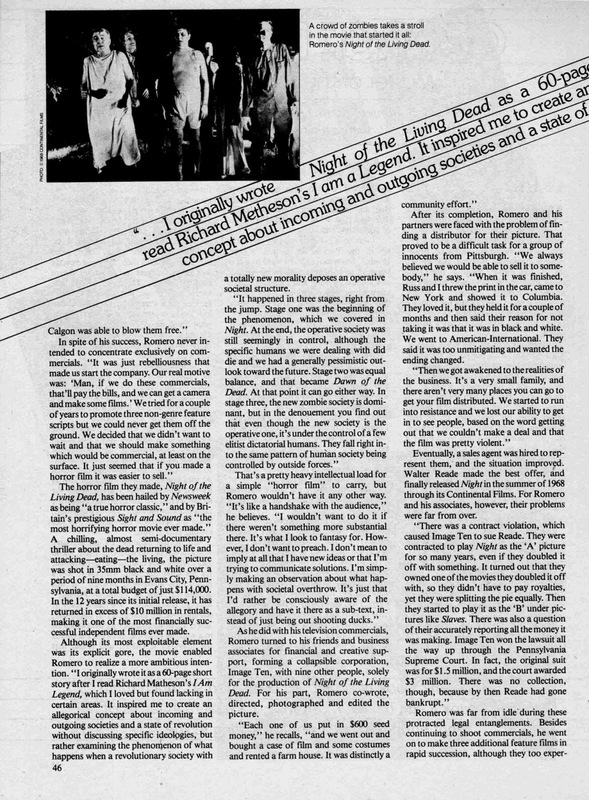 Well, I appreciate your patience, kind reader, as we shared another Hallowe’en horror. Only YOU can decide of the “horror” lies in the story’s tale of cosmic doom … or in its mere existence. 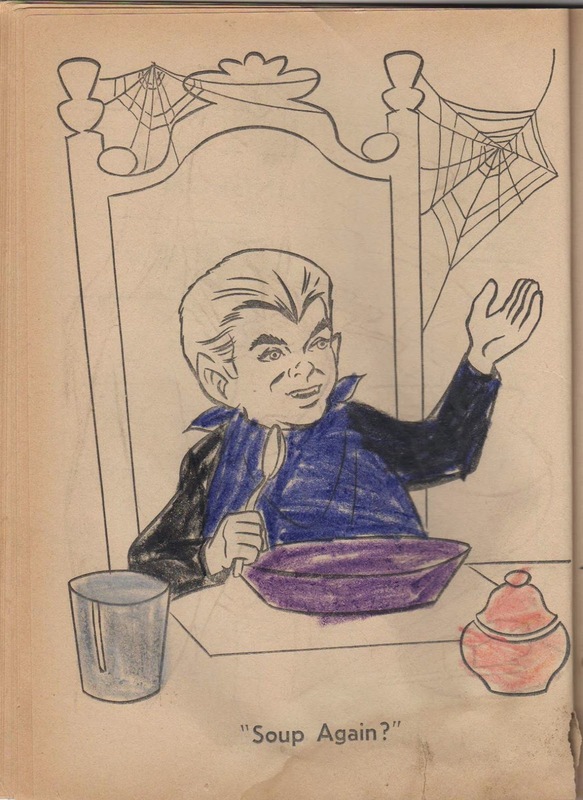 See you tomorrow with another Munsters image you can print and color! 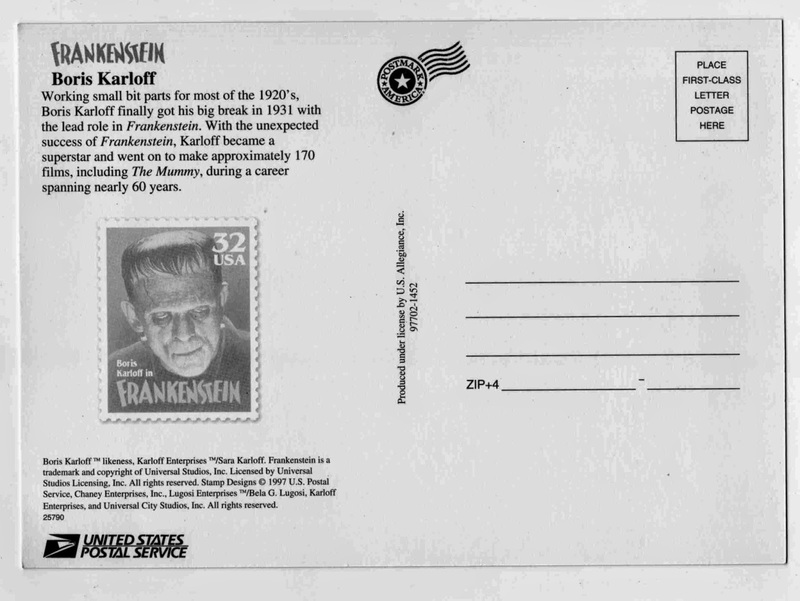 Dracula & Frankenstein in YOUR Mailbox! 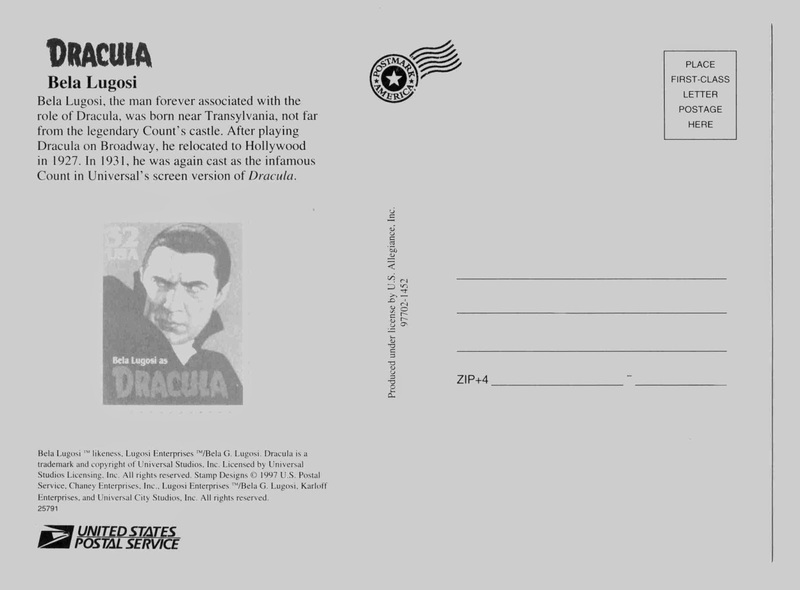 More of the USPS's postcards from the Universal Monsters Stamps. NAME TRIVIA #1: Explain the significance of our favorite Dracula's "last" name. 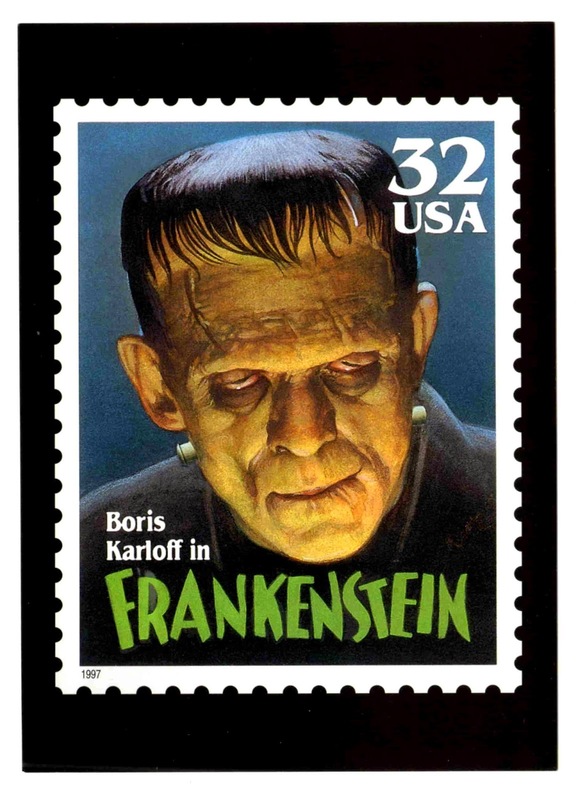 NAME TRIVIA #2: Give Boris Karloff's birth name. GIVE UP? Every Monster Fan should have known! Question #1: Lovely Bela hailed from the town of Lugos, in Hungary. 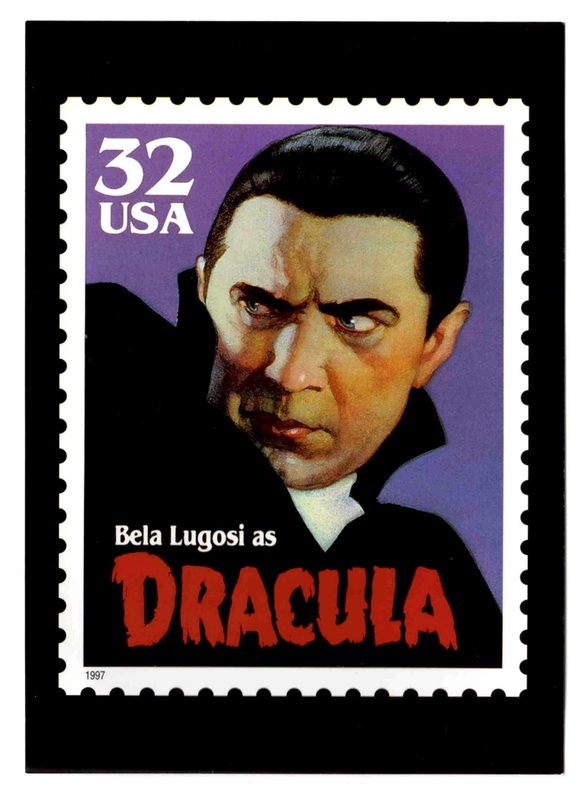 His birth name was Bela Blasko (minus a couple of middle names). 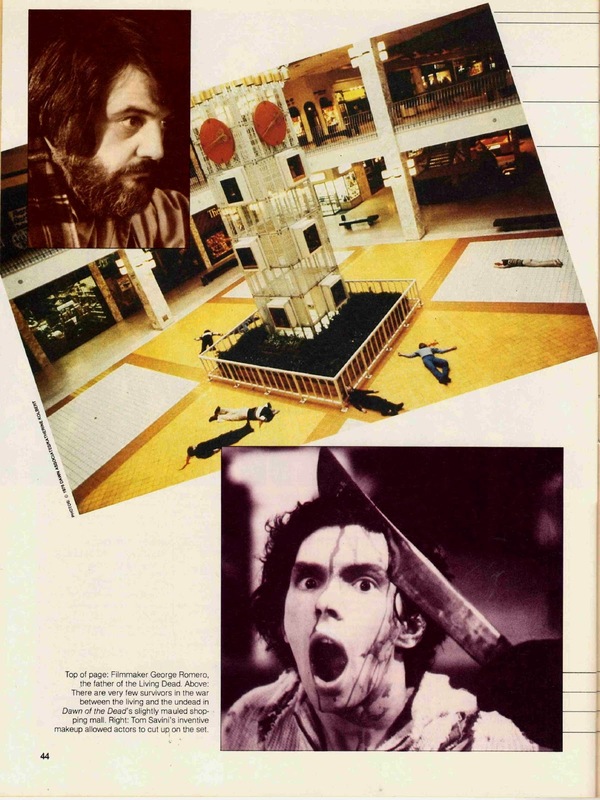 Question #2: "Starring William Henry Pratt" just doesn't have the same cachet as "Starring Boris Karloff," does it? See you tomorrow with another piece of deathless prose that should have died long ago!